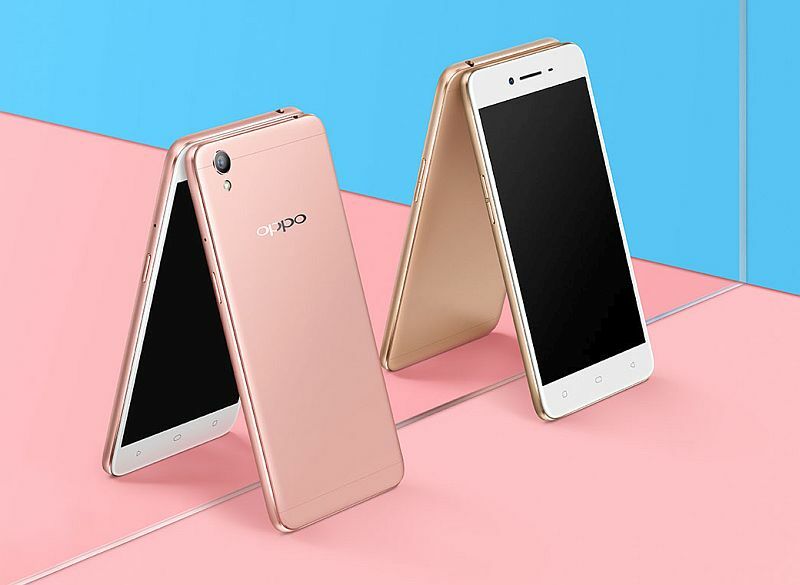 Oppo has unveiled its new A-series smartphone, the A37, in China. Priced at CNY 1,299 (approximately Rs. 13,300), the Oppo A37 is now available to buy in China via the company’s official store. The company has so far not revealed plans to launch the Oppo A37 in more markets. The Oppo A37 features a 5-inch HD (720×1280 pixels) IPS display and comes with a pixel density of 293ppi. The smartphone runs ColorOS 3.0 based on Android 5.1 Lollipop and comes with dual-SIM support (Micro-SIM + Nano-SIM). It will be available in China in Gold, Grey, and Rose Gold colours. The Oppo A37 sports an 8-megapixel rear camera with LED flash, BSI sensor, f/2.2 aperture, and full-HD (1080p) video recording capability. There is a 5-megapixel front camera on board as well. It is backed by a 2630mAh non-removable battery. It measures 143.1x71x7.68mm and weighs 136 grams. The Chinese company earlier this month unveiled its new A59 smartphone in China. Priced at CNY 1,799 (approximately Rs. 18,500), the Oppo A59 was available in Gold and Rose Gold colour options. One of the highlight features of the Oppo A37 was it supported VoLTE (voice over LTE).